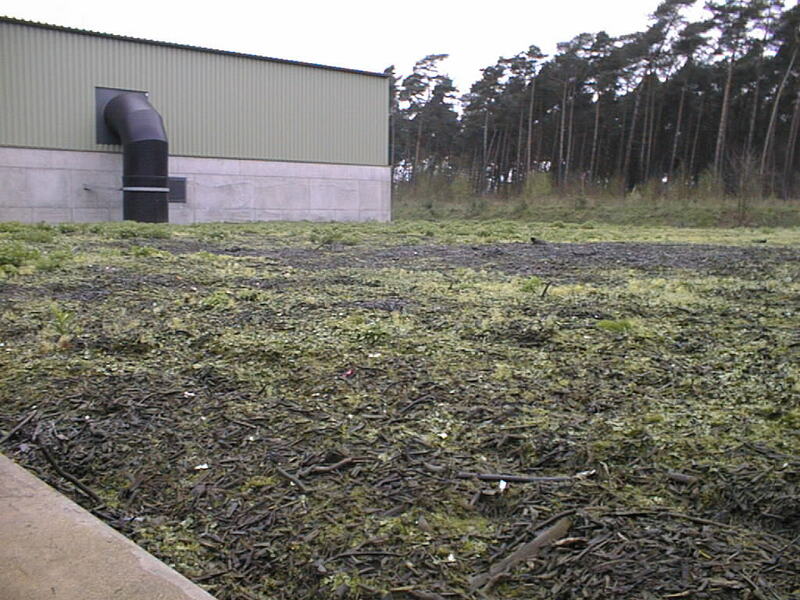 Control of odors is indoubtedly the most difficult problem in present composting practice and the treatment of all kinds of wastes. A number of facility closures have been directly caused by the lack of attention to odor management. In some cases, expensive redesigns have been necessary to solve odor problems and to make the facility a better neighbor to the surrounding community. 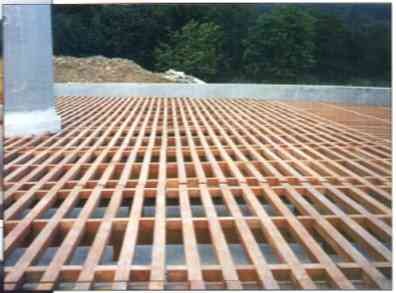 Example: Air distribution system for biofilters using a wooden split floor A number of techniques are available to reduce the odor concentration in exhaust gases collected during composting including absorption, condensation, adsorption, oxidation by thermal, chemical or biological means, and use of masking and neutralizing chemicals. Biofiltration is an classic popular air pollution control technology that uses a biologically active, solid media bed to absorb/adsorb compounds from the air stream and retain them for their subsequent biological oxidation. 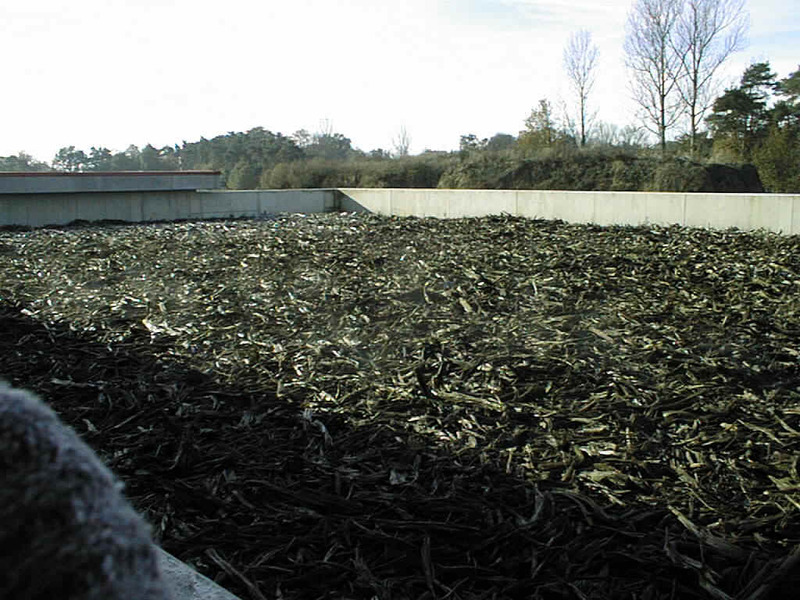 Biofilters are used primarily for the treatment of odors and VOC compounds. Soil covers or filters have been used since antiquity to reduce odors.